A gentle, sulfate-free moisturising shampoo with a fresh coconut scent. 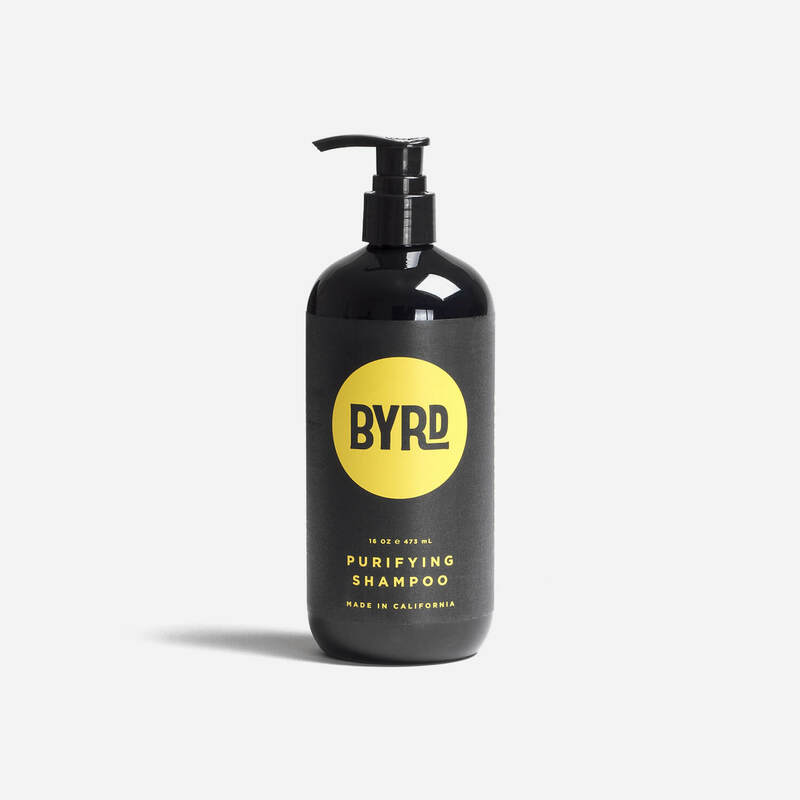 Byrd’s Purifying Shampoo is a gentle, sulfate-free moisturising daily cleanser with a patented blend of sea kelp, green tea, vegetable-derived glycerin and aloe vera extracts. Added sea salt gives the hair a beachy texture and added volume. The shampoo has a fresh coconut scent.